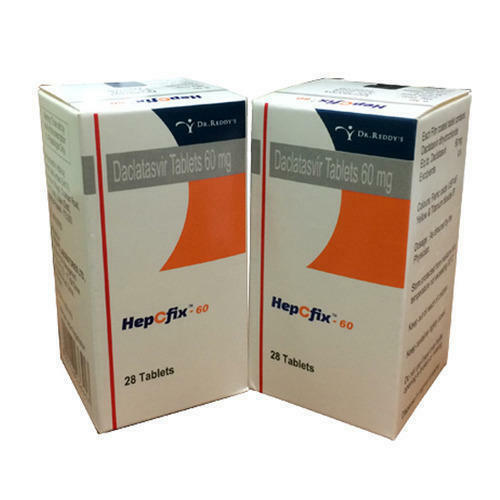 Leading Wholesale Trader of hepcfix, daclawin 60 mg and dalsiclear 60 mg from Delhi. 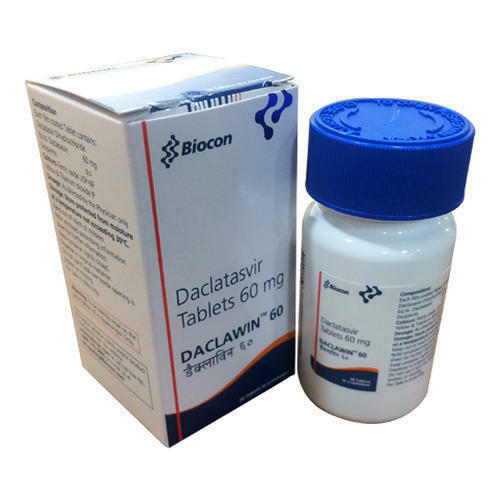 Most Common Side Effects Of Daclatasvir Include Headache And Fatigue. 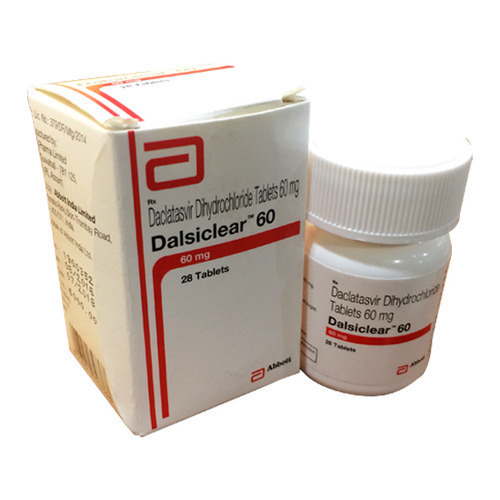 Being an authentic entity, we are engaged as trader, supplier, and exporter of Dalsi Clear 60mg (Daclatasvir Tablets) in Delhi, India available with following details.